More Ways to Connect and Share in 2012! Get Fit with Team Marine Parents™ in 2012! 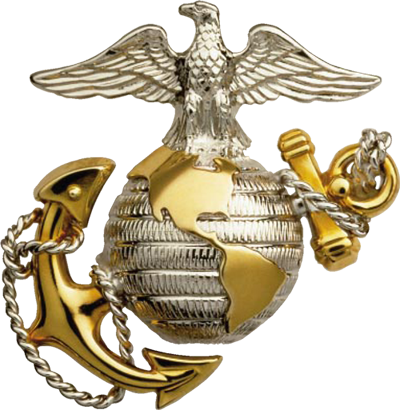 The San Diego Union-Tribune recently named the Marine Corps as their Person of the Year! The newspaper started the tradition this year, which can honor either an individual or group. The editorial board says there was no better way to start it off than by naming the Marine Corps as Person of the Year, given the ties they have to San Diego and the amazing works they do for our nation and worldwide. Ooh-Rah and Semper Fi! It's the perfect time to start shopping for Valentine's day with the EGA Store! 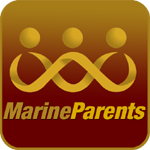 The new year is just around the corner and so is the 9th anniversary of Marine Parents, so we are celebrating with a new look. If a hero or family member you know is in crisis, call the line at 1-800-272-8255 and press 1. Learn more on their website. We'll let you know how you can become involved with outreach programs and developments this year with Marine Parents, from joining Team Marine Parents™ to keep your Ooh-Rah spirit healthy, to sponsoring a soup drive for our heroes overseas. 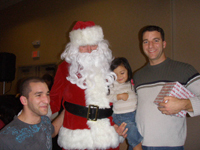 You'll also learn about activities that filled the end of the year, a variety of online resources for your loved ones, and get to share memories with a special Marine family! We hope your holiday season was beautiful and 2012 has started off well! This month, we are celebrating our 9th anniversary, and can't wait to share many more with you, supporting our heroes at home and overseas. Thank you for all you do! 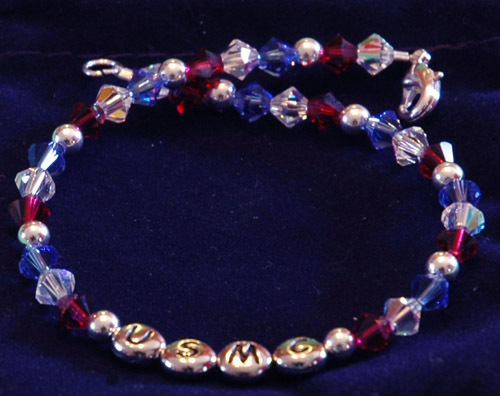 Team Marine Parents™ Uses Fitness to Support Our Heroes! Did you make a resolution to become healthier in 2012? 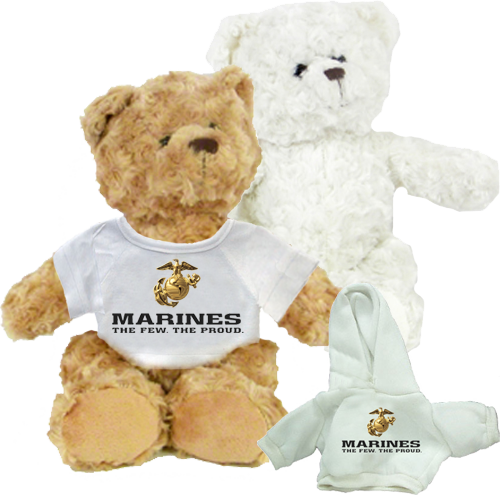 Join Team Marine Parents™, where you can fulfill that resolution AND support our heroes in a variety of ways! 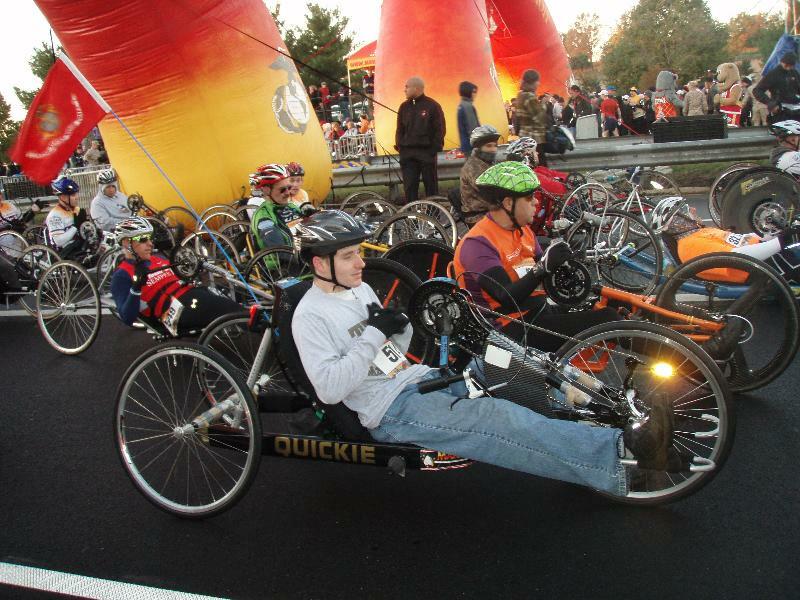 Hand cyclist, Josef Lopez, prepares for the 2011 Marine Corps Marathon. Team Marine Parents™ is made of teams of individuals nationwide that participate in walks, runs, bicycling, triathlons, swims, motorcycle runs, and other events nationwide. 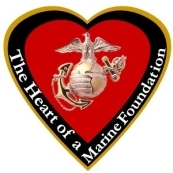 They aim to promote an awareness of troop support around the United States through participation in and donations to Marine Parents outreach programs. We'd love to have more teams across the nation competing in events to raise community awareness to support our troops and their loved ones! 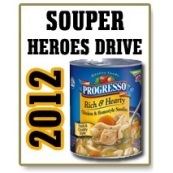 Click here to get involved and make 2012 a healthy, heroic year! whose Marine is suffering from post-traumatic stress disorder, as well as any other illnesses or injuries that occurred during their loved one's active-duty service. The Caregivers group is private, meaning you must request to join the group, which keeps it more focused on supporting your needs and what you wish to discuss. We aim for this group to help many loved ones who are in need of answers, as well as a reminder that they are not the only one conquering challenging times. Find out more about this group. 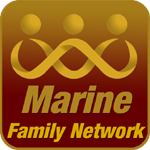 Not familiar with Marine Family Network (MFN) yet? MFN is a free, volunteer-run social media site available for loved ones of our heroes to keep them updated and involved. 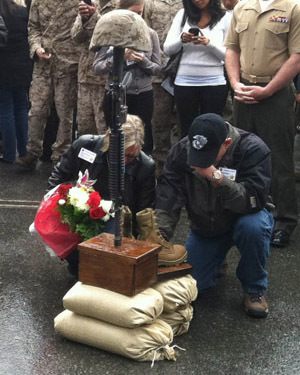 It's your "front porch" to come and sit with a warm blanket to talk with your Marine family. Join here today! Our winter soup drive is still going on to keep our Marines overseas warm this season! Sponsor a Rich and Hearty Chicken and Homestyle Noodle Progresso soup from the EGA Store, and we'll send it to our deployed Marines in our Care Packages on January 21, 2012. We hope to include two soups in each of our 1,200 Care Packages! The pop-top soups are a convenient way for our men and women to get a warm, hearty meal. The 19 ounce cans don't require water, so they can simply be heated and eaten whenever the Marine needs it. The quality ingredients in Progresso will keep our heroes full and satisfied, while providing them with a little reminder of home. Click to help!.. patriotic celebration of our military and veterans. The Hearts of Valor Ball is their signature fundraising event, traditionally hosting over 400 active duty military, veterans, and civilians. This year's keynote speaker is decorated former Navy SEAL and U. S. Army Ranger Qualified Lieutenant Jason Redman. He has dedicated his life to the service of his country since joining the Navy in 1992. Jason was seriously wounded while deployed in support of Operation Iraqi Freedom, but uses his experiences as a severely wounded service member to motivate others and to continue to raise awareness of the sacrifices of America's military forces and their families. 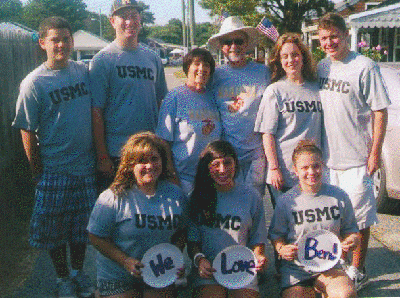 We recently received a picture of a Marine family wishing to send a big Ooh-Rah to their grandson and cousin, Benjamin, a 1st Lt. in the Marine Corps. For over forty years, the D____ family has vacationed together, and this year Benjamin was greatly missed as he's currently stationed in Afghanistan. As you can tell by the picture, his family missed him on vacation, but sport their matching shirts from the EGA Store to support him! His grandmother, Pauline, says "We pray daily for Benjamin and his entire battalion, as well as all servicemen and women. We are most grateful for your prayers as well." Our prayers are always with your family, Benjamin, and all our heroes! Semper Fi! Afghanistan. These accounts are an incredible reminder of the sacrifices given for our freedom, and the freedom of all good people. Our men and women Marines are heroes, and we honored to be a part of what they're fighting for. God bless our military men and women now and always. The Marine Corps recently released a handbook to help Marines and their loved ones communicate online effectively, while keeping safety and core values in mind. The handbook notes that "
Throughout the Marine Corps' history, people have discussed, debated and embraced the United States Marine Corps and our Marines. These discussions continue today through online conversations and social networks. The Corps recognizes the importance of participating in these conversations and has a basic set of social media principles to help empower Marines and our community to participate in the discussion as better communicators and improved representatives of our Corps." Did you know that someone in the United States needs blood every two seconds? You can help save lives by donating at the Marine Parents corporate office in Columbia, Missouri on Tuesday, January 17, 2012! Our goal is to collect 20 pints of blood, which could help over three patients that need heart surgery or one burn victim. The blood drive will take place from 10:00 a.m. to 2:00 p.m. at our office, 3208 Lemone Industrial Blvd, Columbia, Missouri. The holiday season inspired the Purple Heart Hero Support™ volunteers as they prepared meals for our wounded Marines on both the east and west coasts in December. eMarine.org launched September 1, 2011, and is a more safe, secure, and central reference point for information from family readiness officers to Marine families. The new technology combines user-friendly interfaces with social media features like chat and mobile internet accessibility, to ensure our heroes and their loved ones can concisely exchange the information they need. Unit family readiness officers choose the content that is disclosed, as well as whom it is disclosed to, making it extremely safe for Marines and their families to use. Unit-specific information is available, as are custom calendars, and details about everything from job hunting and unit transitioning, to chaplains and base information is offered. their employees' military service, we are asking for your help spreading the word about an award. 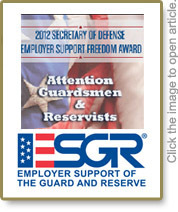 Each year, ESGR honors 15 employers across the Nation with the Secretary of Defense Employer Support Freedom Award, the highest honor given by the U.S. government to employers for providing exceptional support to their Guard and Reserve employees. The photo at the top is a New Year's Eve 2011 photo from marines.mil of the 11th Marine Expeditionary Unit being entertained with karaoke to ring in 2012 aboard the USS Makin Island. For more photo credits, click here.